The Court of Master Sommeliers confirmed yesterday that Arnaud Bardary, head sommelier at Maze by Gordon Ramsay; Tobias Brauweiler, head sommelier at Hakkasan Group; and Clement Robert, head sommelier of Medlar Restaurant have all joined an exclusive group that numbers just 227 people worldwide. 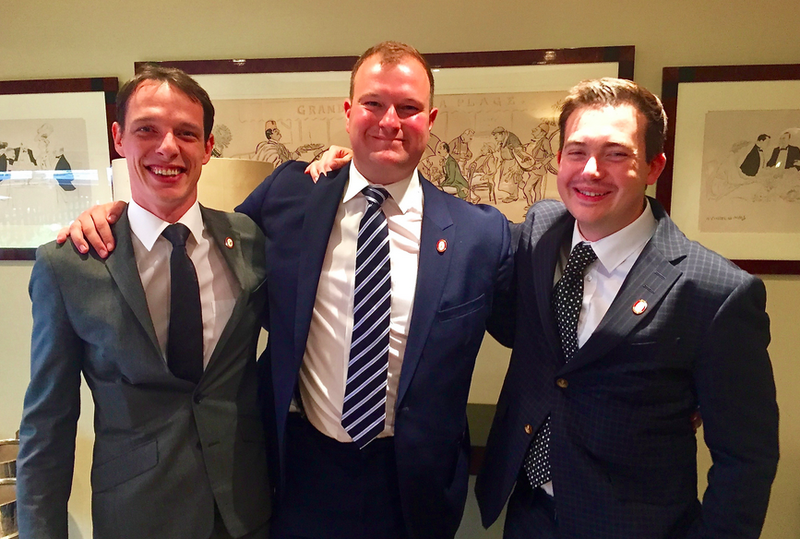 The trio have all been making their mark on the UK sommelier scene in recent years, with Robert and Bardary both picked out by the drinks business in 2012 as talents to watch. Robert claimed the title of Moët UK Young Sommelier of the Year 2013; meanwhile, Bardary and Brauweiler both made the final of the Moët UK Sommelier of the Year 2015, with Bardary claiming second place behind winner Tanguy Martin of Hotel TerraVina.